Are biodegradable cars the next step in environmentally-friendly motoring? 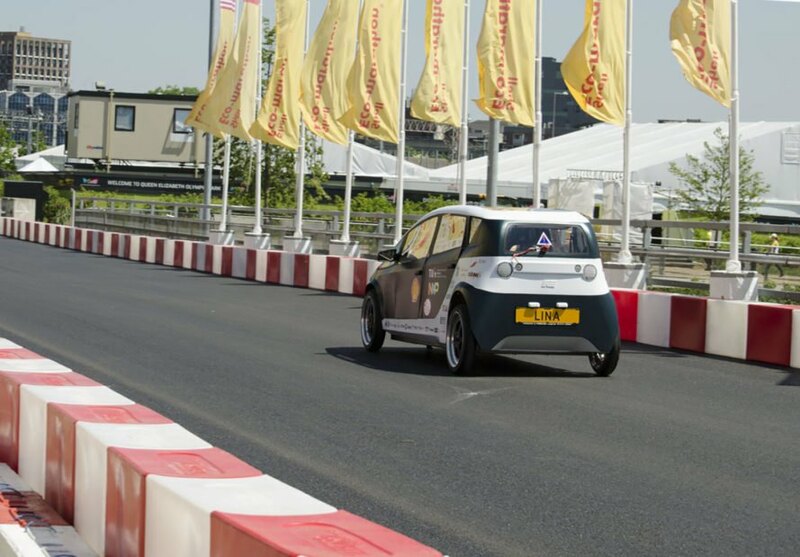 A team of students at the Eindhoven University of Technology just unveiled a biodegradable car made out of beet sugar and flax. 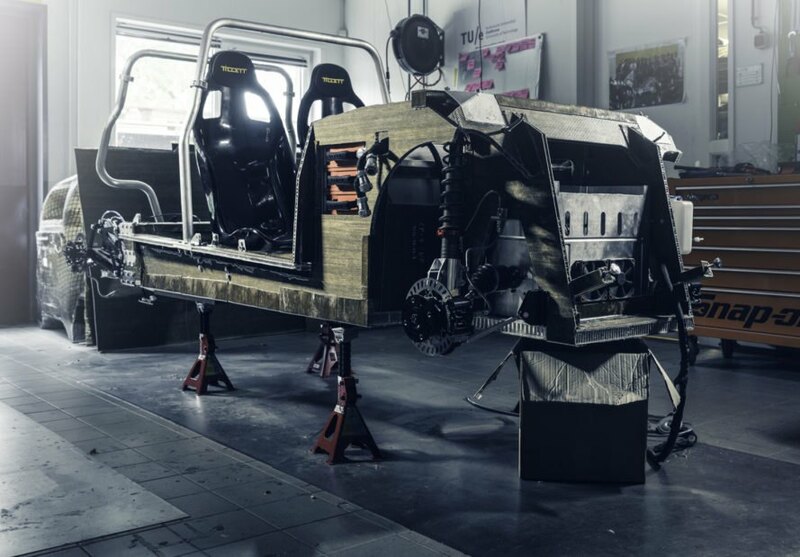 Weighing just 684 pounds, the lightweight, eco-friendly vehicle can travel up to 50 miles per hour. According to Reuters, the only components not made of bio-based materials are the wheels and suspension system. The car is named Lina, and its lightweight frame has a similar strength-weight ratio to fiberglass. The beet sugar plastic is crafted into a honeycomb-shaped core and then placed between two flax composite sheets. 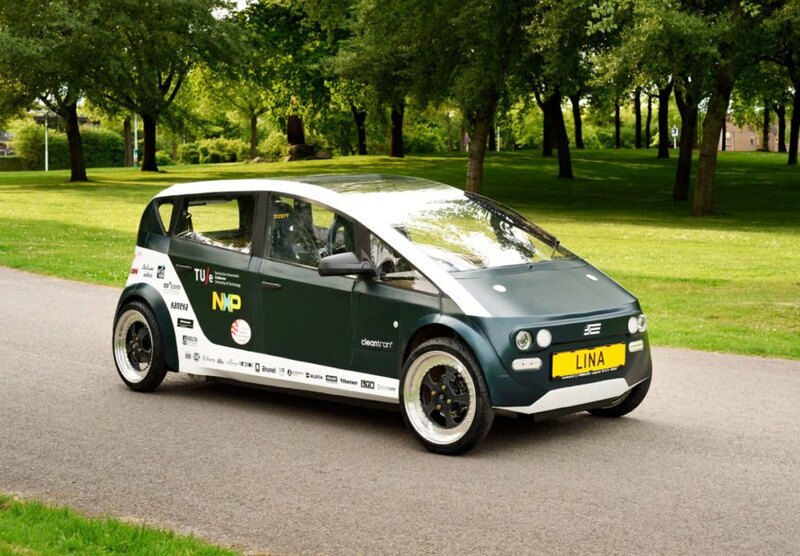 Powered by lithium-ion batteries, Lina has a power output of 8kW using 2 DC-motors. 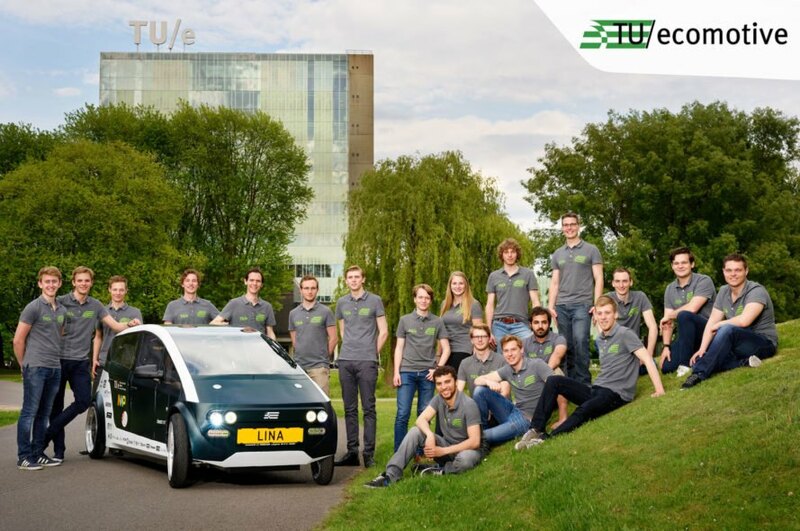 The TU/Ecomotive team intends to test drive the car once it receives the green light from the Netherlands Vehicle Authority. According to Reuters, the only components not made of bio-based materials are the wheels and suspension system. The car is named Lina, and its lightweight frame has a similar strength-weight ratio to fiberglass. The beet sugar plastic is crafted into a honeycomb-shaped core and then placed between two flax composite sheets. 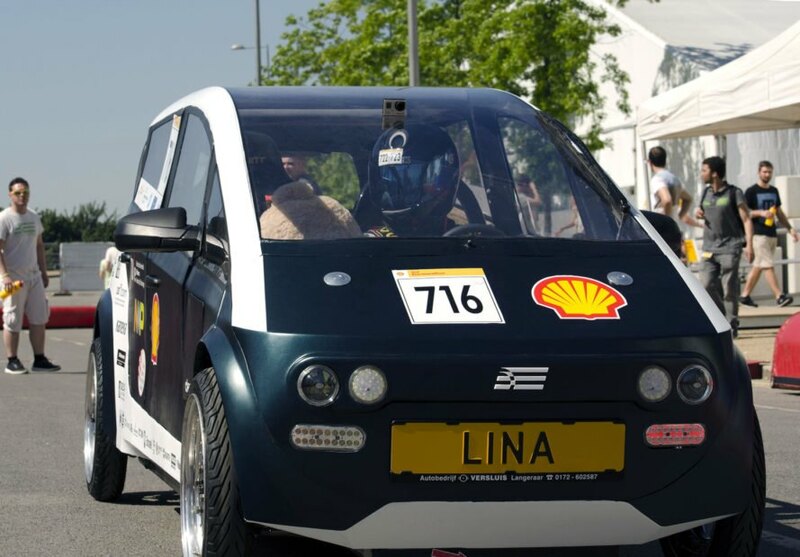 Powered by lithium-ion batteries, Lina has a power output of 8kW using 2 DC-motors. While the biodegradable car is an applaudable invention, there are challenges with using materials intended to break down.